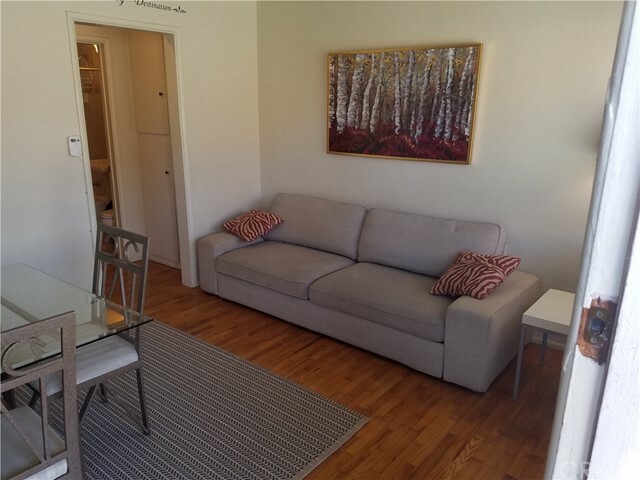 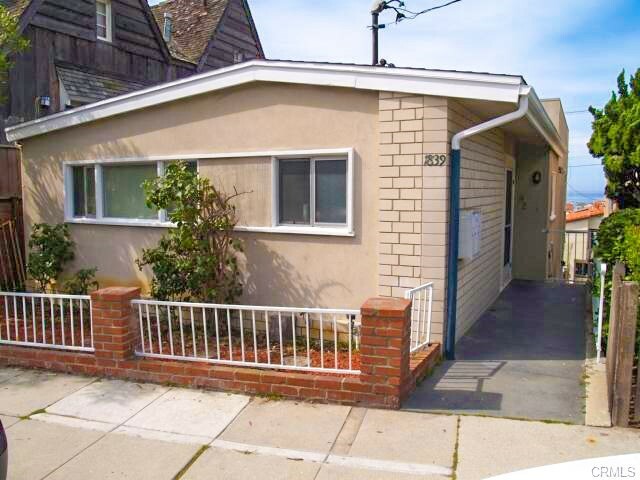 Great remodeled and fully furnished one bedroom. 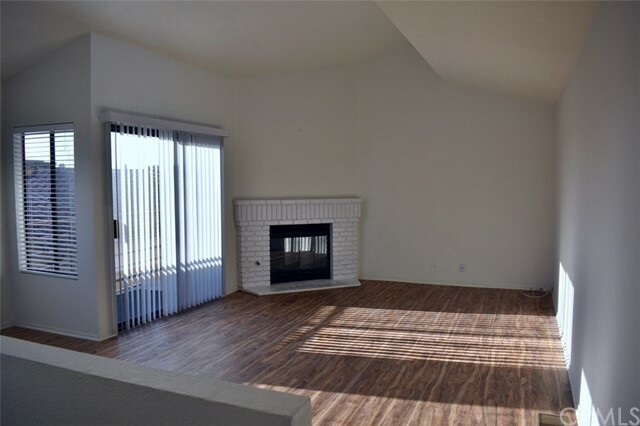 Hardwood floors throughout except kitchen and bathroom that have tile. 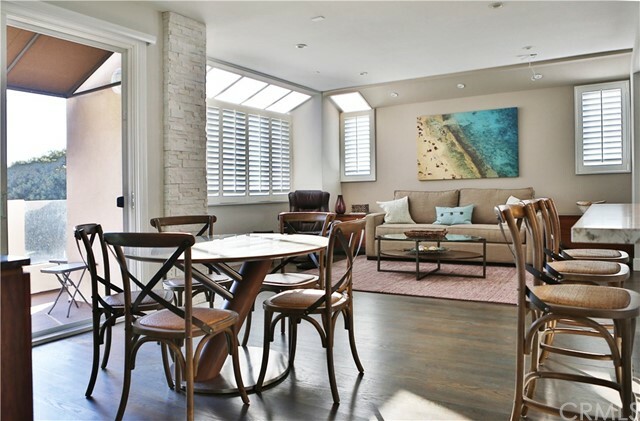 Large bedroom with lots of c... 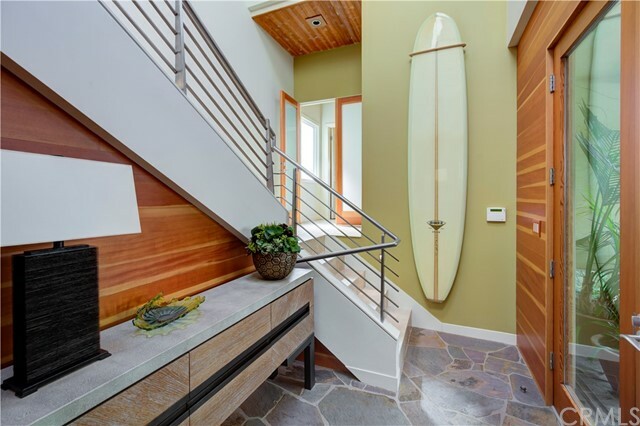 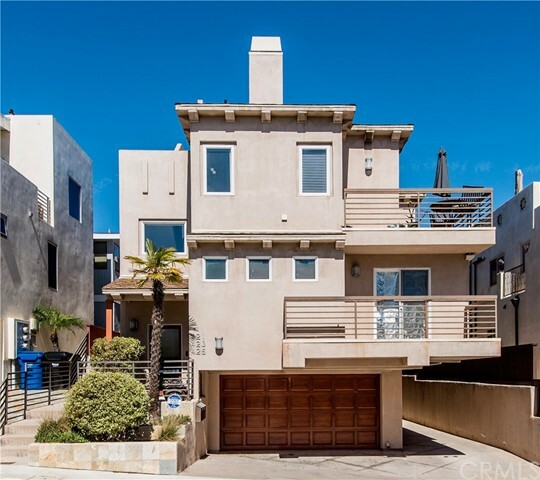 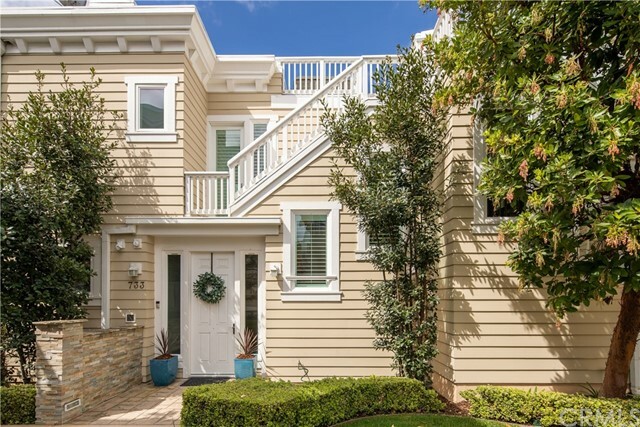 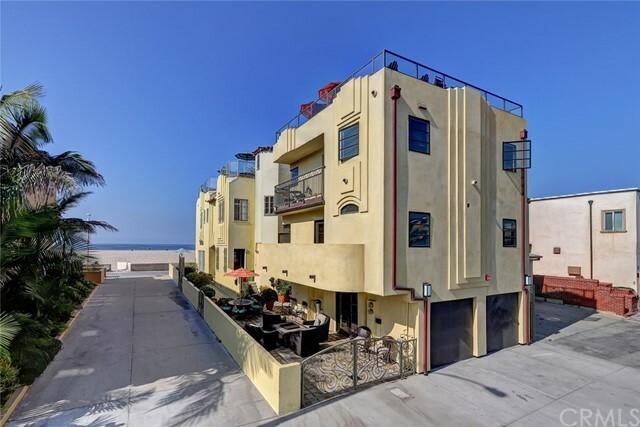 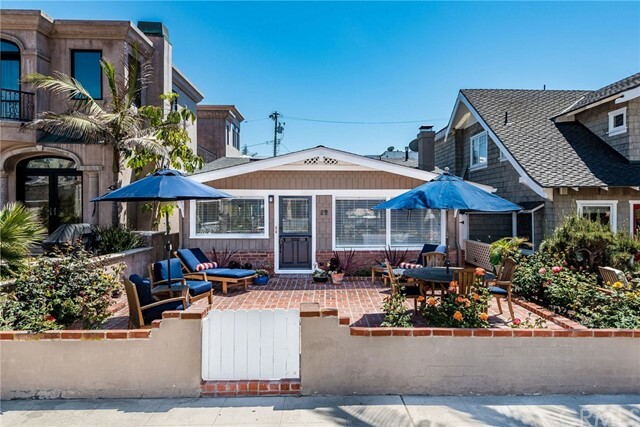 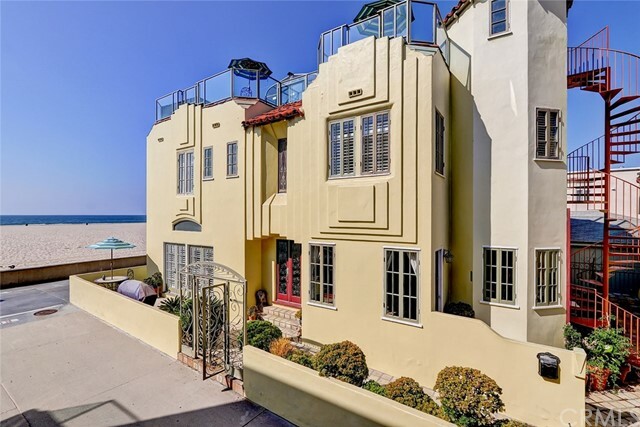 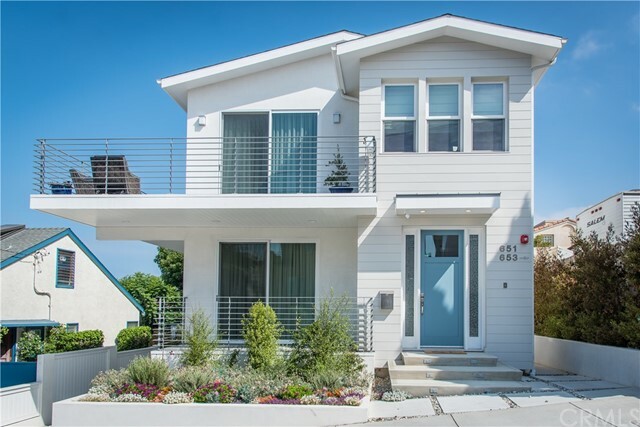 Listing courtesy of Libiano Investments Inc.
Just a short walk to Hermosa Pier and the white sands of both Hermosa and Manhattan beaches, this stunning Architectural Digest quality home boasts pa... 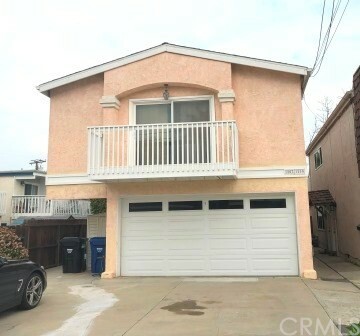 Listing courtesy of Stroyke Properties, Inc. 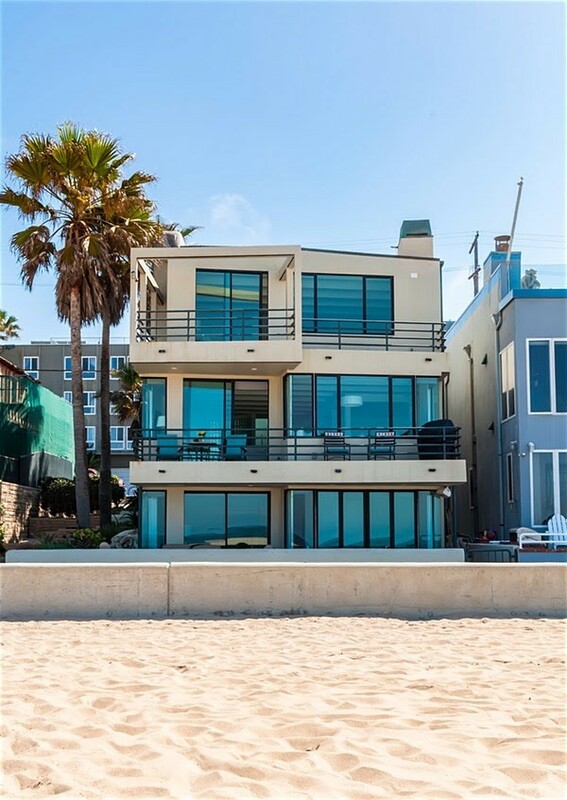 If you are looking for privacy with a view, this one is for you! 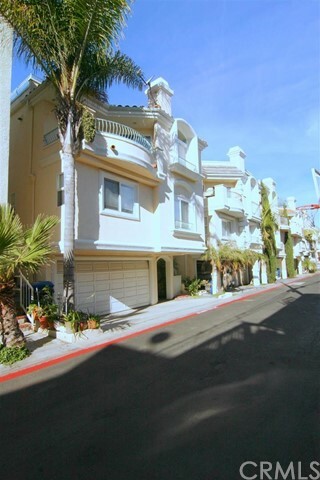 Detached, tri-level townhouse, with new carpets, hardwood, and an amazing floor plan... 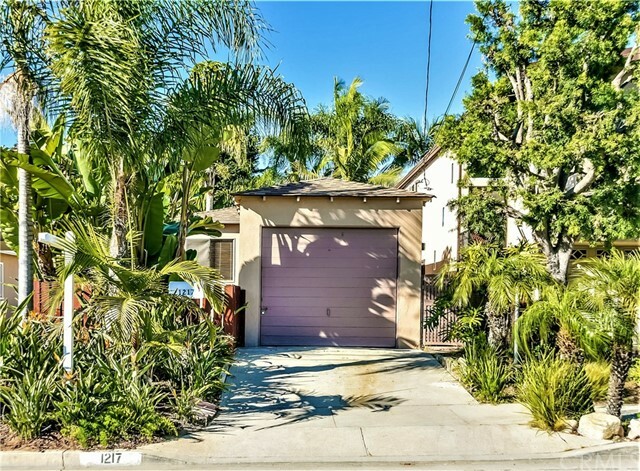 Listing courtesy of The Real Estate Hunter, Inc. 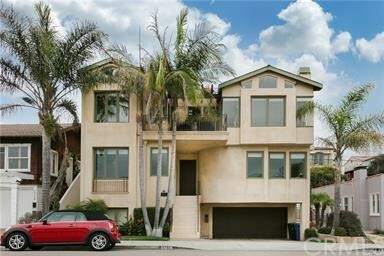 Tropical Paradise home on a great family street in the North Hermosa Hills. 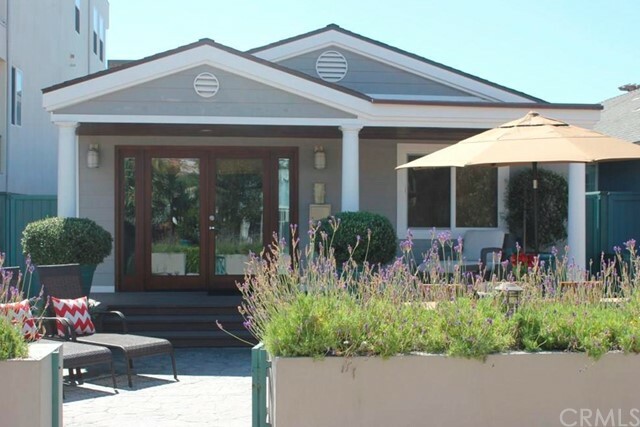 Lush landscaping, bright interiors, well sized rooms and a really nice re... 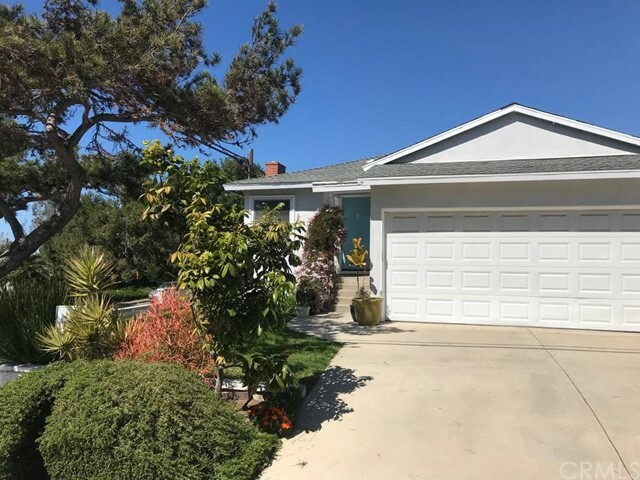 Listing courtesy of Real Estate West, Inc.